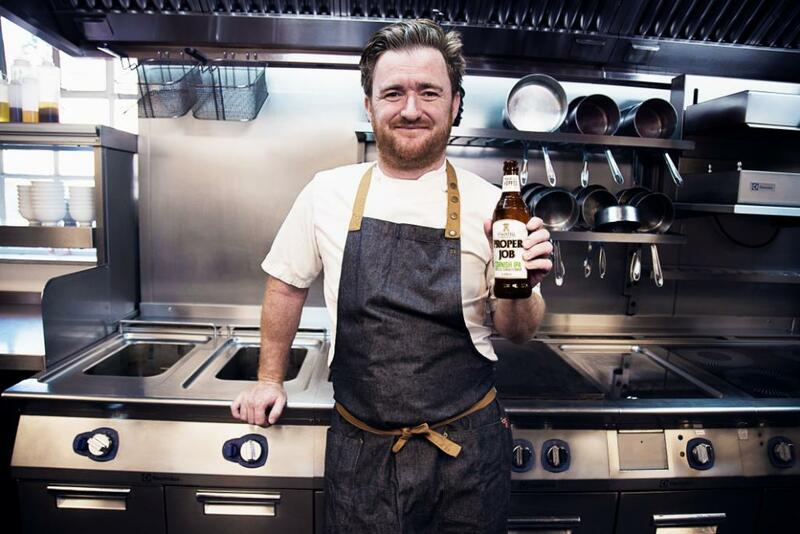 Independent family brewer and pub company, St Austell Brewery, has unveiled Cornish chef, Jack Stein as its ambassador for its IPA, Proper Job. Stein, who recently released his debut cookbook ‘World on a Plate’ is chef director at the Rick Stein group. As well as promoting Proper Job, and hosting cookery events in collaboration with the brand, Stein has developed a collection of recipes and food pairings to complement the beer’s bold and hoppy flavour profile. St Austell Brewery’s pub The Cornish Arms, in the village of St Merryn near Padstow, has been on lease to Jack’s father, Rick Stein since 2009. Award-winning Proper Job (5.5% ABV bottle and can / 4.5% ABV cask) is one of St Austell Brewery’s most celebrated beers. The IPA (India Pale Ale) is the biggest selling premium bottled conditioned beer in the country. Speaking about the new partnership, Proper Job ambassador Jack Stein said: “Having grown up in Cornwall it’s really exciting to be working with one of the most successful and well-known Cornish brewers in the country – especially one that shares my passion for sourcing its ingredients locally, wherever possible. 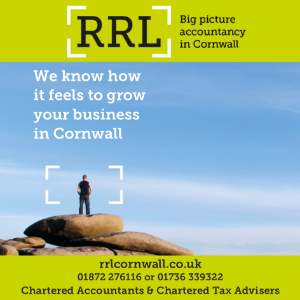 Jeremy Mitchell, St Austell Brewery’s director of marketing and communications, said: “We’re delighted to announce Jack as our Proper Job ambassador – a Cornish chef on the rise who shares our values and passion for quality local produce and great tasting recipes.